Jackie Ulmer is a social media and impact marketing strategist, teaching direct sales, real estate and other sales professionals how to create leads and referrals while networking and living life on the go, with High Tech, High touch proven techniques. If you’ve ever struggled with finding new people to share your business with; what to do with that stack of business cards you collect at networking events; how to turn those into business, referrals and CASHFLOW, then this is for you. You'll see how to combine 3 powerful concepts - Networking, Impact Marketing and Social Media into a solid strategy for business growth. 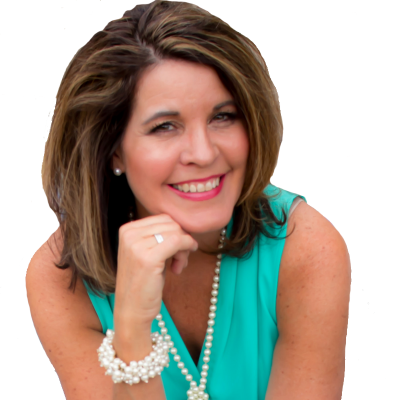 "Thank-you Jackie, Your class could not have been more timely for my business planning and I know you can help me with this important missing link. (Social networking) I have recently changed real estate companies. What a process! I am just now working on my new website and marketing plan."